A religious education program that teaches children ways to respond to God, while also incorporating their life experience and helping them understand God’s plan for them, is nearing completion. 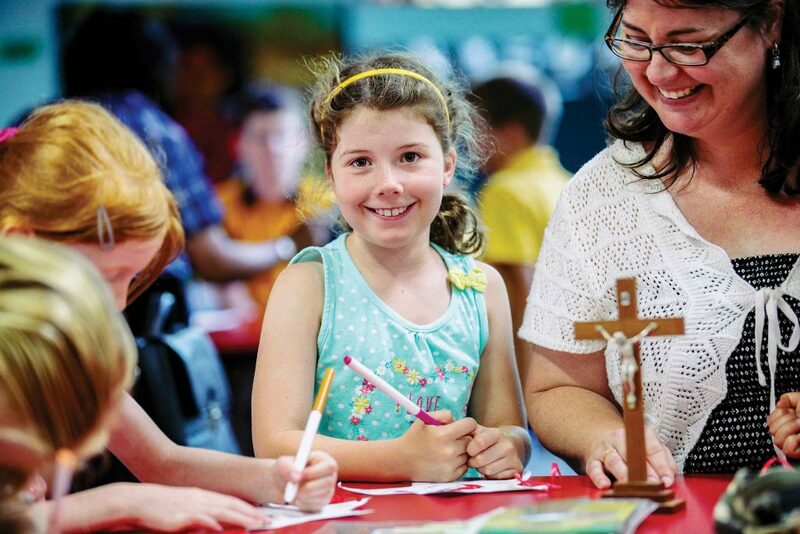 Gathered in My Name is a comprehensive Pre-Primary to Year Six Religious Education program based around the Sacraments of Baptism, Confirmation, Eucharist and Penance. 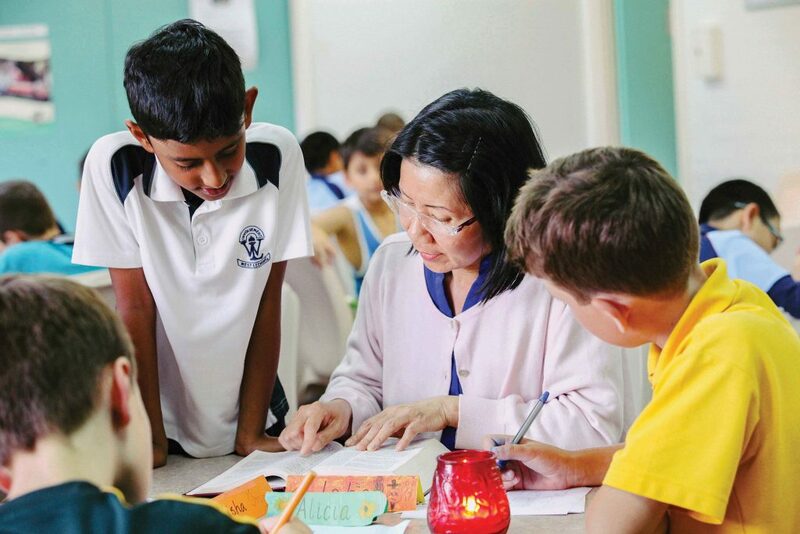 The program was officially launched by Archbishop Costelloe SDB and the Catholic Education Western Australia (CEWA) Catechist Service Team in July 2016, with the motivation of providing parishes with a contemporary resource, so that catechists can teach religious education to children who do not attend Catholic Schools. 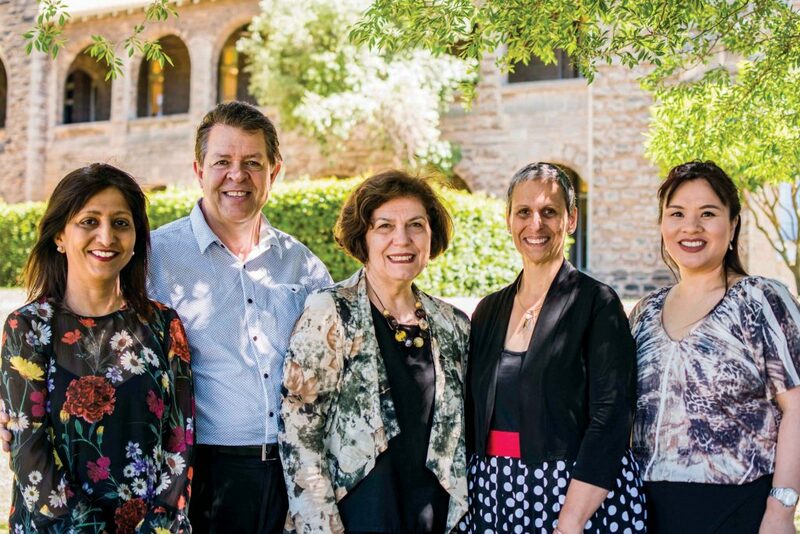 Catechist Service Team Leader, Dr Pina Ford and Consultant, Stephen Harris, who have been developed contributing to the ongoing development of the program since its proposal, spoke to The Record about the key project of the Catechist Service team. The first release of the program began in 2017, replacing the previous program The Truth Will Set You Free and has since then, been gradually released throughout different year levels to assist catechists in pedagogical practices within parishes. Mr Harris, one of the main writers of the program, together with Dr Carmel Suart, explained that extensive effort went into the collaboration and planning processes before writing. Since publication, the team has been focusing on in-servicing. Sometimes this has required travelling to other Dioceses like Bunbury and Geraldton and to parishes like Mandurah and Esperance. 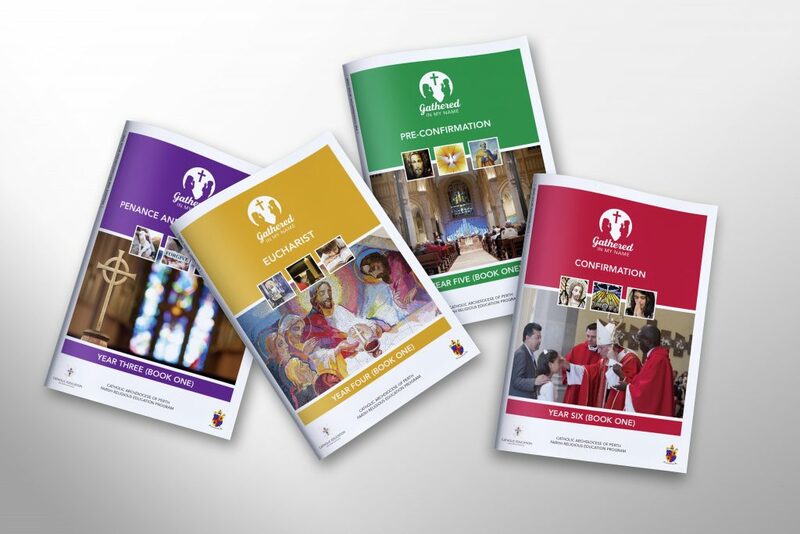 By the end of the year, the 70 books of the program will have been released and published, with a broad range of units for students to engage with, such as Jesus, Word, Church, Prayer, Baptism, Confirmation, Eucharist, Penance and Mary, which are repeated across all year levels, as well as social justice, Christian service, Aboriginal spirituality and creation spirituality, which are for example, taught in the post confirmation supplement. Dr Ford explained that children who attend government schools wouldn’t have an opportunity to learn about their faith if not for parish based programs. “Parents send their children to government schools for a number of reasons,” she said. “Behind the program is the understanding that catechists are not trained teachers so they need all the help they can get,” Mr Harris said. “It is necessary to provide a comprehensive program that’s age appropriate and interesting for children but can also be used with ease by a Catechist,” Dr Ford said. Both Dr Ford and Mr Harris agree that Gathered in My Name, is an inclusive program that also gives parishioners an opportunity to volunteer within their parish. There is a strong emphasis on Scripture and prayer and on offer is a variety of activities and suggested songs for all age groups. The program aims to teach the core aspects of the Christian story, focusing on the scriptures while preparing primary aged children to receive sacraments. Through this program, children can familiarise themselves with scripture and have a comprehensive understanding of the Catholic Faith tradition. Dr Ford said that she and her team are passionate about their work. “My team and I are involved in this work because we value it. We value our own faith and we consider it a privilege to provide training and formation for Catechists, and to produce valuable resources such as Gathered in My Name so Catechists are able to share their faith with children.” Dr Ford concluded.